The fare includes chicken, salmon, milk, fresh produce, pasta, rice, grape juice, soup mix and of course, apples and honey. In all, Met Council and the Food Bank plan to provide food to about 67,000 New Yorkers in need at 74 citywide sites. 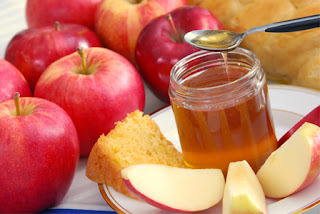 Rosh Hashanah begins this year at sundown, Sunday, Sept. 13.